Take a look at our panel of NextGen judges. Welcome to our esteemed judges that will be critiquing your recipes for NextGen throughout the next 6 months. Many of you may be familiar with them already! 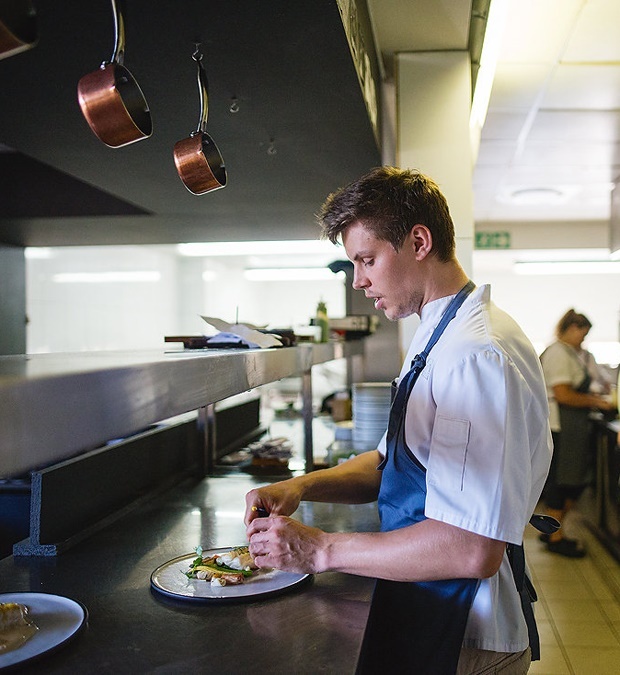 James Gaag heads up the kitchen at SA’s number 2 restaurant, La Colombe in Constantia. He joined the team at La Colombe in 2010 after qualifying from Silwood School of Cookery and then went on to work at Raymond Blanc's renowned Oxfordshire Restaurant, Le Manoir aux Quatre Saisons. After returning to SA in 2014 he was made head chef of La Colombe. James has competed in various cooking competitions and has won numerous awards throughout his career - namely Sunday Times Student Chef of the Year and Annette Kesler's Showcook Rising Star Award. Peter Tempelhoff holds the title of Executive chef at The Collection by Liz McGrath, which encompasses The Cellars Hohenort, The Marine and The Plettenberg hotels. 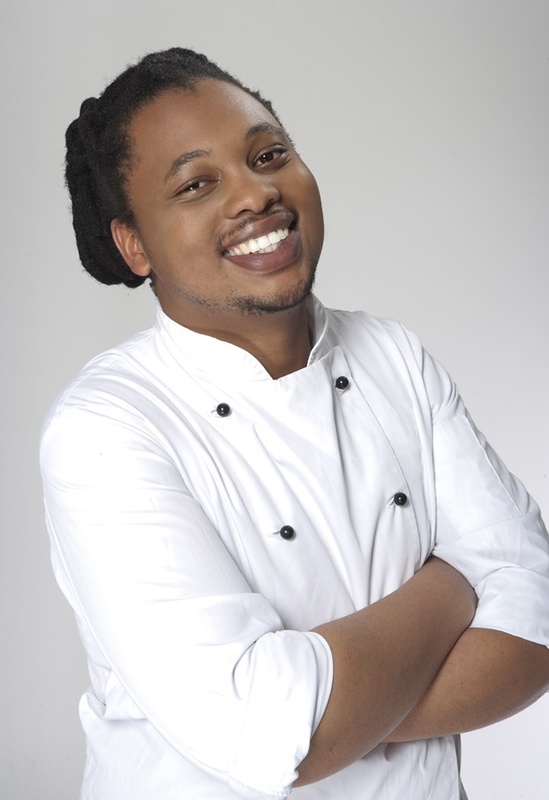 He graduated from The Institute of Culinary Arts in Stellenbosch and worked at many world-class restaurants overseas including a stint under the illustrious Marco Pierre White. Upon his return to SA, Peter took up the reins at Grande Provence in Franschhoek, before moving over to the The Collection by Liz McGrath becoming Exec chef of the five Relais Châteaux restaurants. Fun fact: Peter got a degree in economics before becoming a chef. Sam Linsell is a food blogger extraordinaire. Her website Drizzle and Dip has been featured on the likes of Huffington Post Taste, Buzzfeed and Food52. She’s gained a loyal and large following for her eye-wateringly beautiful food. Sam currently works as a freelance food stylist, recipe developer and photographer in Cape Town but has a history in hospitality management and food brand marketing. 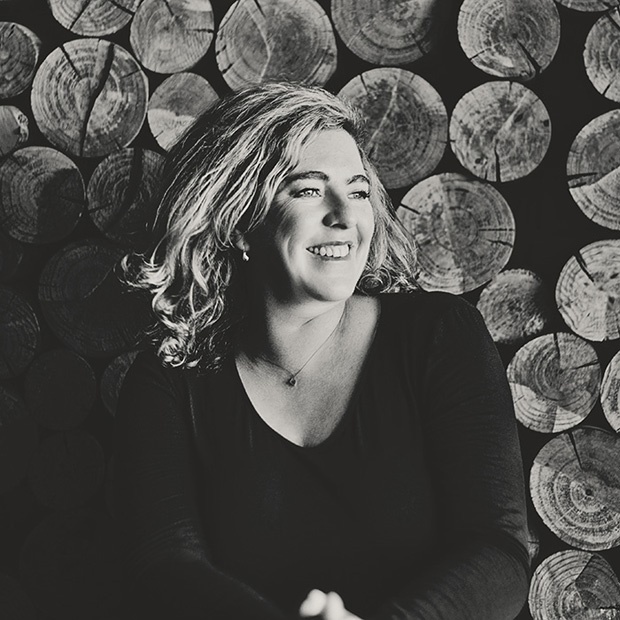 She is a culinary authority with a flair for digital and social media communications and has authored and published two cookbooks – Drizzle and Dip (named after her blog) and Sweet. Hope Malau grew up in Klerksdorp and admits his first experience with good food came about when as a young boy, he accompanied his father to work at the mine kitchen. Since then he’s dreamed of seeing himself in Chef’s Whites. The Professional Cooking Academy graduate worked his way up the ranks from being a junior cook to Sous Chef. He a former Food Editor at DRUM where he created a platform that shares and encourages readers to cook by building on South Africa’s food heritage. Hence the upcoming cook book ‘Johanne 14’ by Quivertree publishers. Hope has also been awarded the prestigious Galliova Food Writer of the Year Award for 2015 and 2016 respectively. He has been appreciated for his creative food ideas and charm. 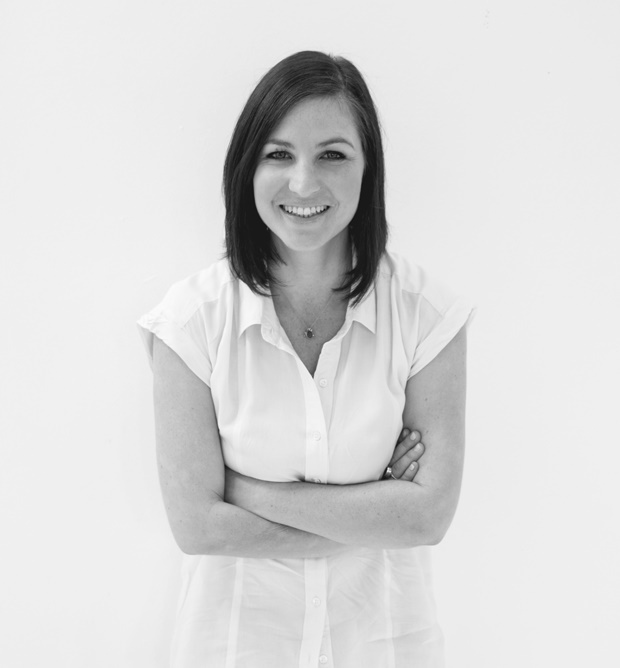 As Food24’s editor, Tessa should be no stranger to you! She heads up the panel of NextGen judges and looks forward to seeing all of the recipe entries for this exciting competition. Like Peter, Tessa also graduated from The Institute of Culinary Arts and went on to work in the wine industry before turning to online journalism. She’s worked in digital media for 7 years and has been at Food24 full-time since 2014. 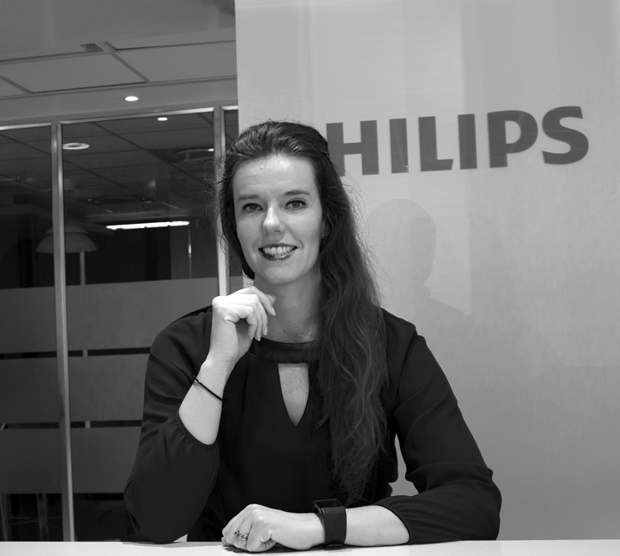 Elke is the Marketing Manager for Philips Kitchen Appliances - our sponsor of Food24 NextGen 2017. Click HERE to find out all about the incredible Philips prizes that are up for grabs!